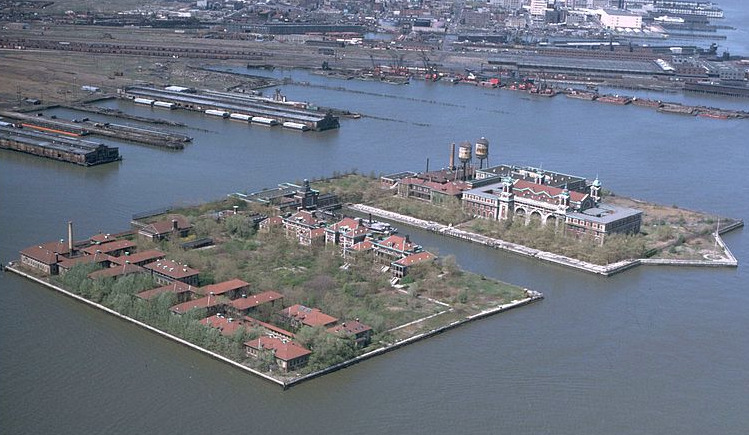 The records below are also available by searching the Ellis Island Website. Please note that these records only relate to Ellis Island immigration into New York. Another reference list is provided on the left for Passenger Shipping lists worldwide. Burgham Maud English Mold 17 Jun 1910 40 F S Mauretania Queenstown, Ire.